I cannot emphasize enough how excited our training team is about the sports training we will be running in Germany beginning April 1st! We are less than a week away from our arrival in Germany, not far from Ramstein Air Force Base, one of the two US military bases hosting a sports camp where we will train new sports ministry leaders. The military families of Ramstein and Vogelweh, less than a half hour from one another, will be provided with a week-long sports camp while we train key Awana leaders from Germany, Albania, Portugal, and Ukraine. We know that this training will kick off a ministry effort that will continue to provide badly needed support to churches who desperately desire to reach communities across Europe. We are confident because we trust God and we continue to see the impact of this type of training on another continent. It was six years ago that Drew Hester, our Executive Director of Ministry, went to Africa to train key Awana leaders from six different African nations in sports ministry. The results from that training are nothing less than astounding. Leaders who were originally trained went to work immediately, running sports camps in partnership with churches. 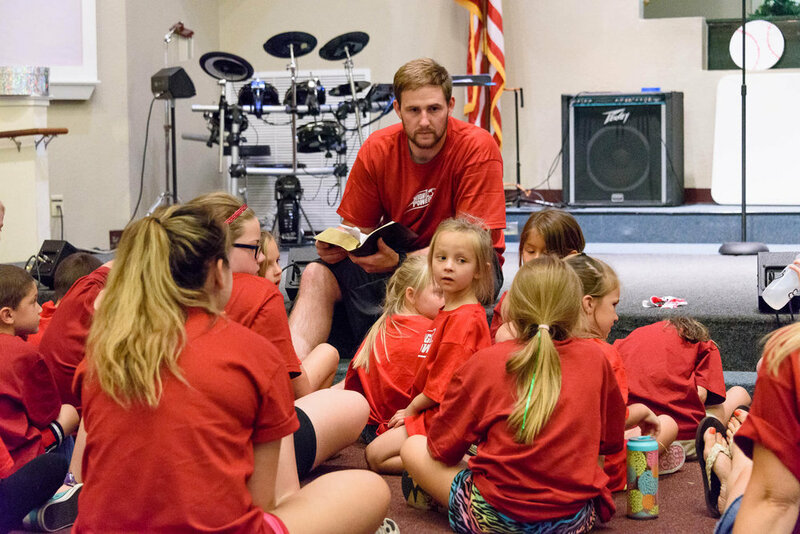 As local churches gained a vision for the impact sports had on their community, they worked with trainers to train more leaders and to run weekly clubs and tournaments. They even introduced Cricket to sports camp, designing a skills curriculum to coincide with the normal Bible curriculum provided by YMI. As this movement expands, we receive reports each year about hundreds of churches, training hundreds of young leaders who share Christ with thousands through sports. It is my hope that this training will create a movement like we have seen across Africa. Once again, Drew is leading a small group of trainers who have the tremendous privilege and opportunity to serve churches in Europe by training leaders who can, in turn, train more. There is only one week until we arrive. Please pray for us as we go. Pray for safe travel. Pray for planning. Pray for provision. Pray with us as we go in the hope that our efforts would be the beginning of another sports ministry movement that will develop more young leaders and reach more communities for Christ across Europe. This is blog post number one of several more to come as we travel. Return here after April 1 to see updates on our training!